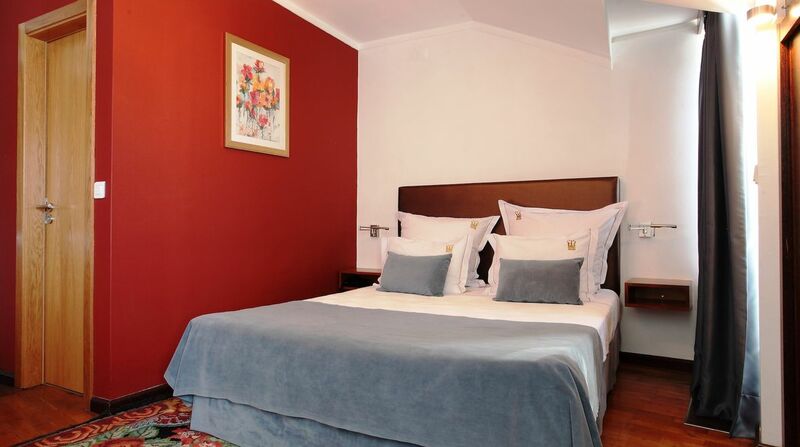 DESCRIPTION: Small rooms overlooking the back of the hotel. 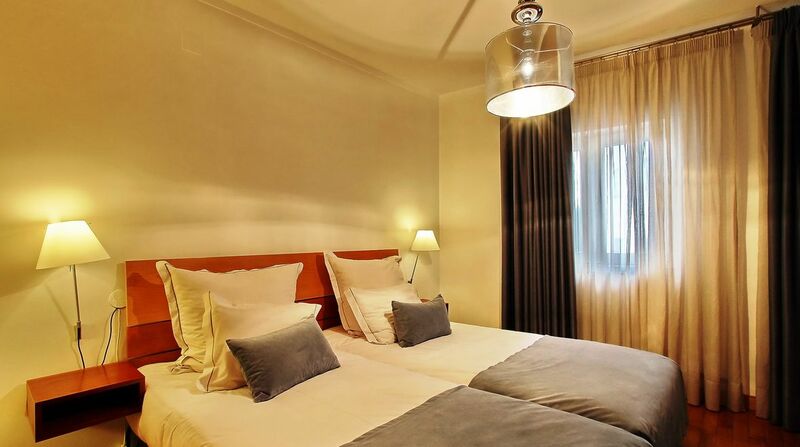 AMENITIES: Equipped with flat screen TV, safe, air conditioning and free Wi-Fi. 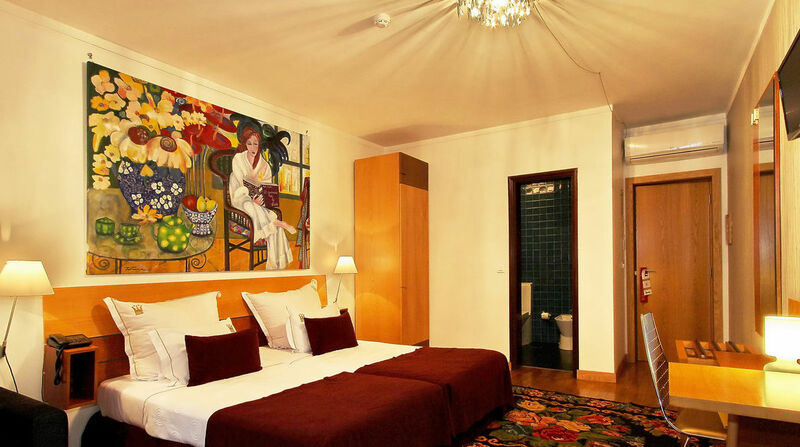 Due to their small size, these rooms can accommodate only one person. 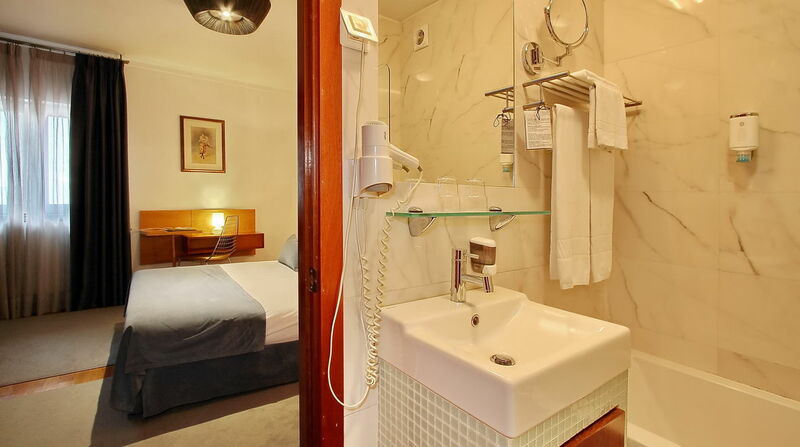 The small private bathroom is equipped with a shower, hairdryer and free toiletries. SERVICES: Daily cleaning; Non-smoking only; Wine and Sparkling wine on request. 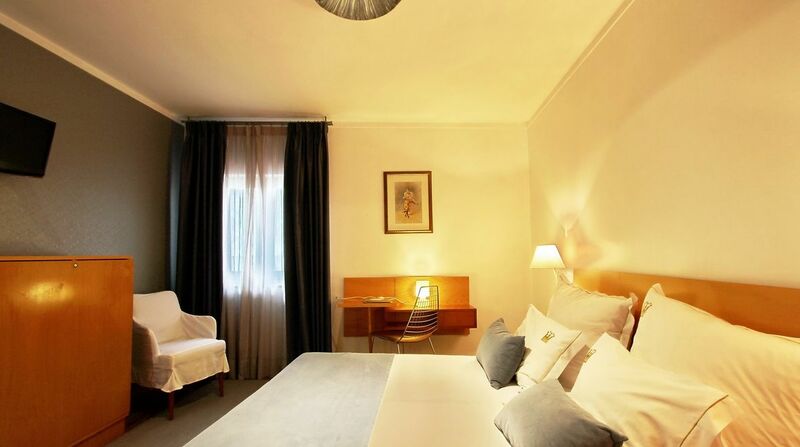 AMENITIES: Equipped with flat screen TV, safe, air conditioning and free Wi-Fi. 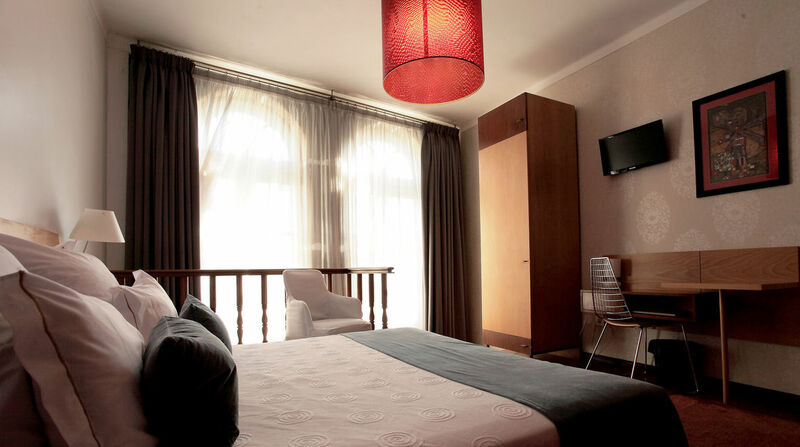 The en suite bathrooms are equipped with bath or shower, hairdryer, free toiletries. 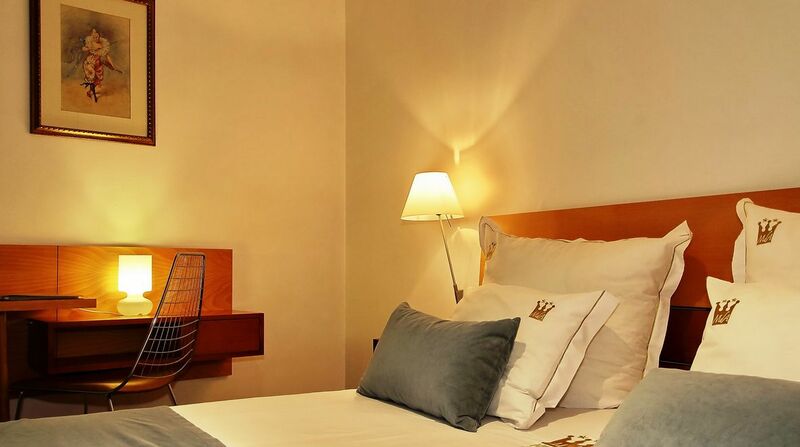 * You can choose a double bed or two single beds together on request and availability. 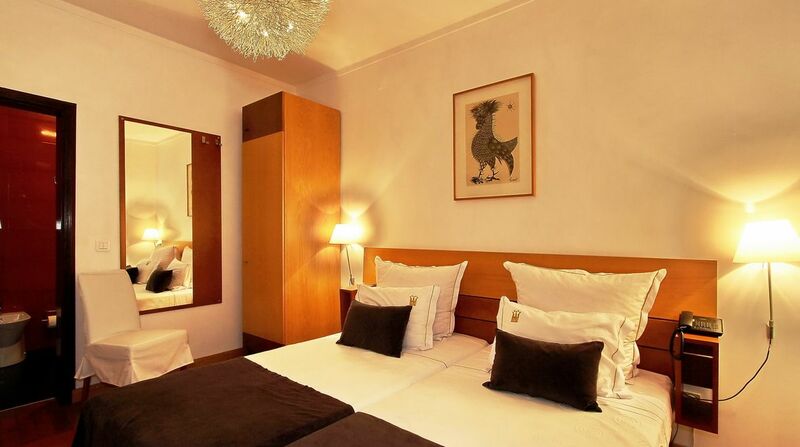 DESCRIPTION: This room is smaller than the Deluxe, also facing the street and with a small balcony. 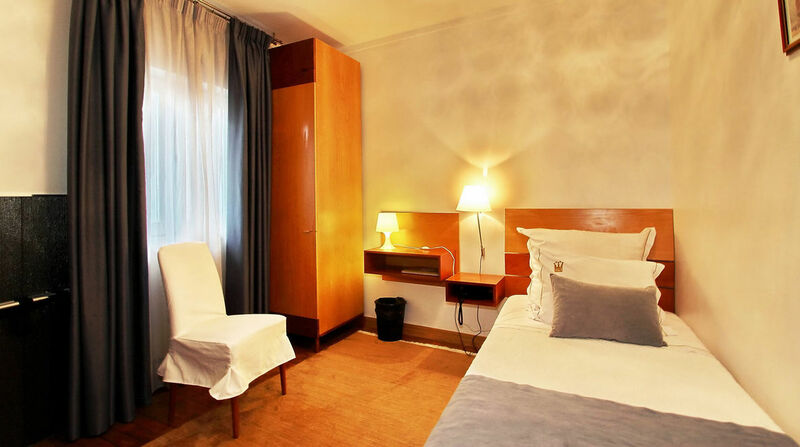 AMENITIES: With minimalist furnishings and equipped with flat screen TV, safe, air conditioning and free Wi-Fi. 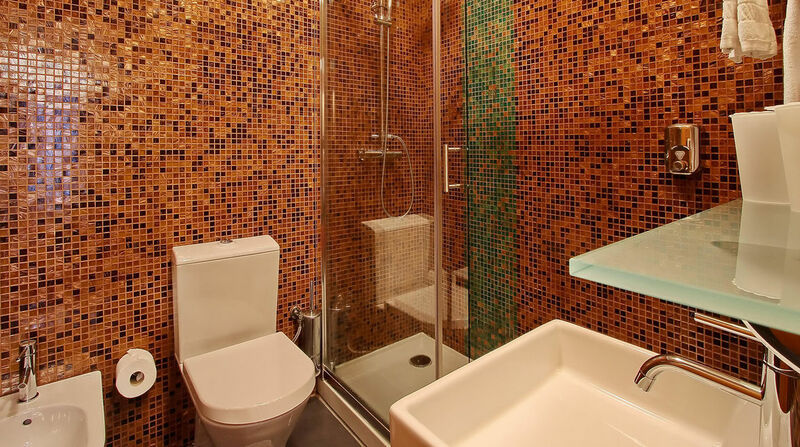 The en suite bathrooms are equipped with bath or shower, hairdryer, free toiletries. You can choose a double bed or two single beds together on request and availability. 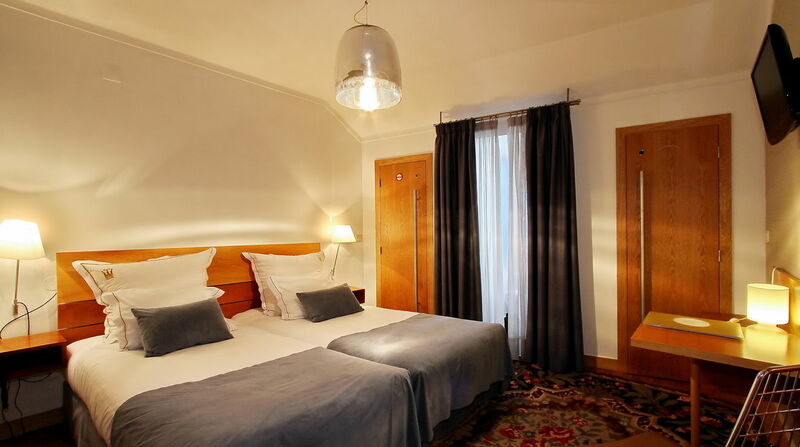 DESCRIPTION: Spacious room with balcony or two large windows overlooking the street. 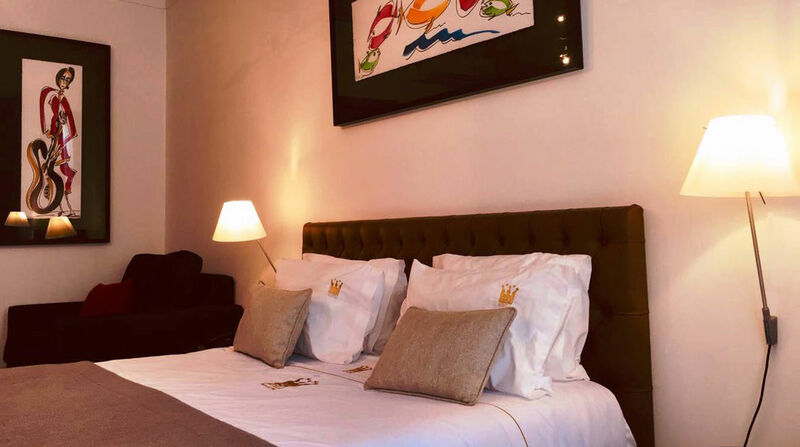 Elegantly furnished with minimalist furnishings, the rooms will seduce you with its dimensions and its equipment: Flat screen TV, safe, air conditioning and free Wi-Fi. 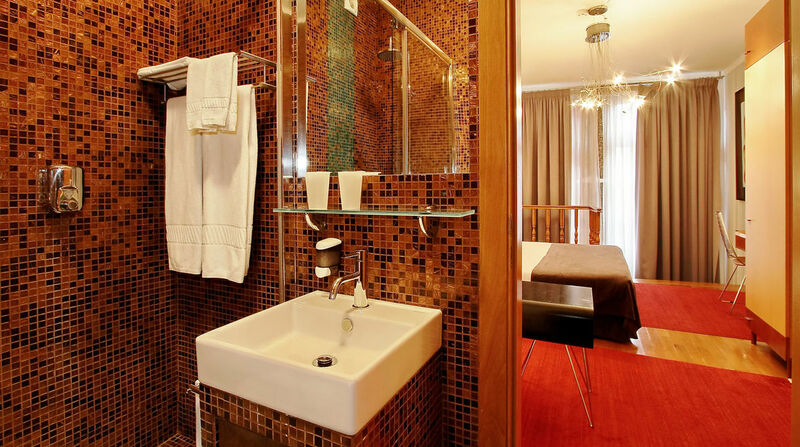 The private bathroom is equipped with a bath or shower, a hairdryer and free toiletries. A double with the name and decorated with original works of one of the most renowned plastic artists of the region, Orlando Pompeu. A twin with the name and decorated with original works of a plastic artist from Galicia, Carmen Touza. Wine and Sparkling wine on request. Please note that when requesting the option of twin beds, the assigned room will not have a balcony. DESCRIPTION: Room of considerable size with view to the rear of the hotel. AMENITIES: Equipped with flat screen TV, safe, air conditioning and free Wi-Fi. Due to its size, this room can accommodate 4 people. 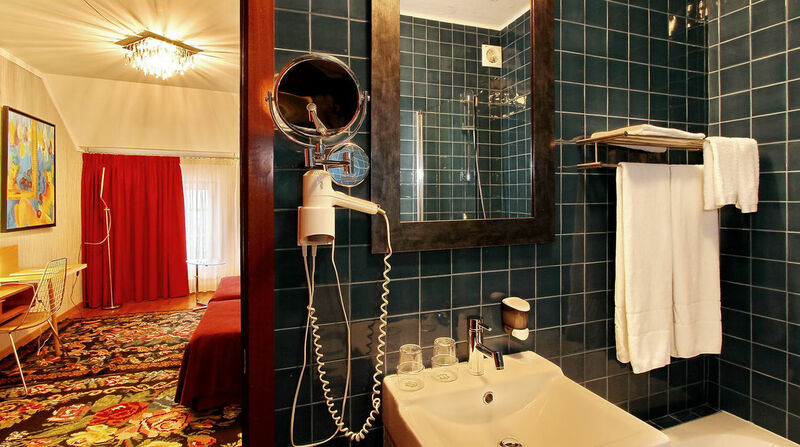 The private bathroom comes with a shower, hairdryer and free toiletries.